Fabulous, custom built, 5BR/4.5BA home in River Oaks with all the extra amenities. 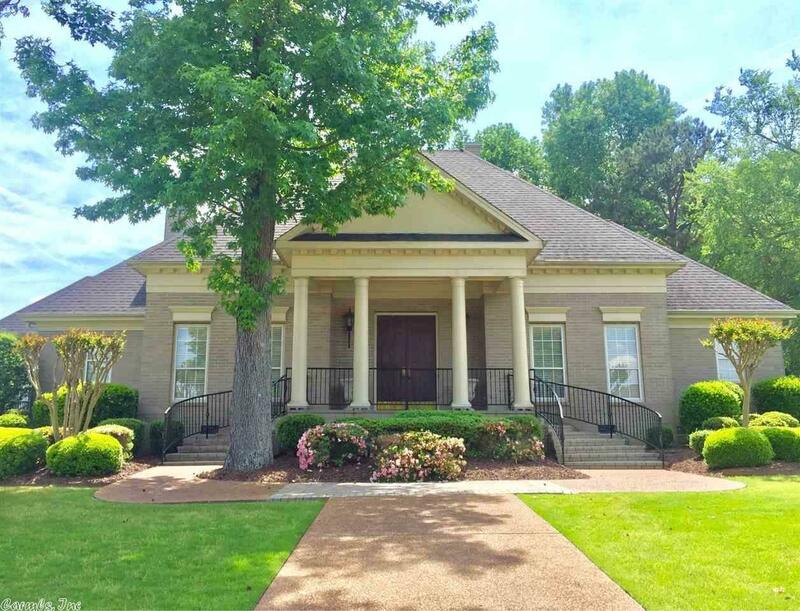 The main floor features a breathtaking foyer with 12 ft ceilings & arched openings, solid pine hardwood floors, beautiful kitchen/gathering room, spacious island with gas cooktop and lots of cabinets and built ins. Separate living room with 16 ft ceilings. Master suite has double vanities, separate tub and shower and a large walk in closet. Upstairs you'll find a huge game room/office/workout area, bedroom and full bath.